The Independent Broadcasters of Ireland (IBI) has on called on the Government to implement promised reforms in the the funding of public service content on radio stations throughout the country. IBI’s chairman John Purcell told TDs and Senators that the independent radio sector was at a crossroads and urgent political action is needed. Purcell was speaking at the publication of a report on the future of public service broadcasting on independent radio stations which was carried out by former Newstalk executive Garret Harte. 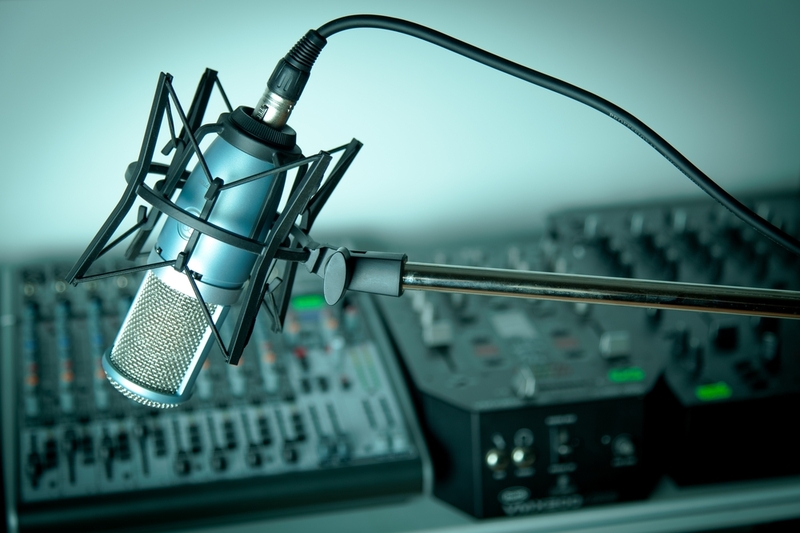 “This report confirms our suspicions, that public service content provided by local, regional and national independent radio station is in danger of being lost unless urgent, decisive action is taken,” he says. He added that independent radio stations are at the heart of communities all over Ireland providing platforms for public discourse, local and national politics, local news, sport and current affairs. “The provision of such strong public service content allows independent radio stations to connect local communities and reflect the culture and pride of the listeners to whom they broadcast. Our members are keen to continue to invest in quality programming and deliver extended public service broadcasting to their listeners, but this is becoming increasingly difficult”. “The Government must stop sitting on its hands and act. Promises made before the last election have amounted to nothing and since then we have seen the publication of numerous reports, recommendations from broadcasting forums and Oireachtas Committees but no concrete action. We have been waiting for the publication of the Broadcasting Amendment Bill for nearly 3 years,” he says. “A Fianna Fáil Private Members Motion at the end of February saw in excess of 30 TDs all speaking about the importance of independent and local radio stations. 6 weeks later and there is still no progress on the amending Broadcasting Legislation, despite it being on the Government’s Legislative Priority list. We are asking for the immediate publication of the Amending Broadcasting Legislation, the introduction of measures to reduce the levels of TV Licence fee evasion and change in the distribution of monies collected from the TV Licence fee to enable the support of public service content on independent radio stations.